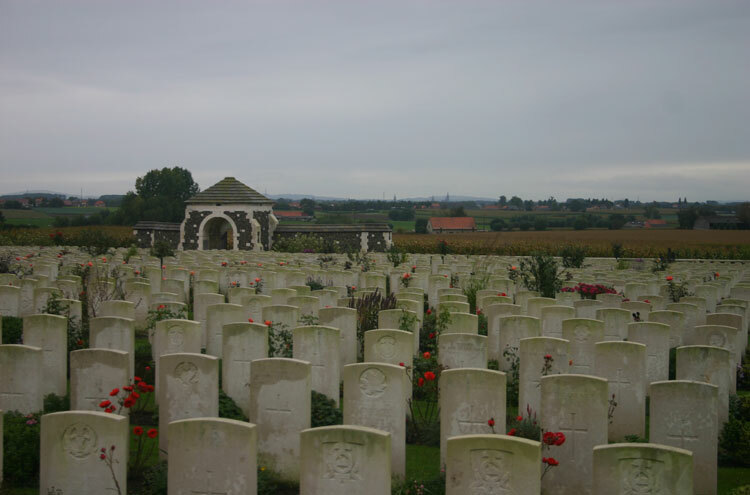 The battlefields and cemeteries of the Western Front are even now, approaching 100 years on, staggering in their scale and unbearably sad in their detail. Every Western European should go there. It is essential to get out into the raw countryside to get that little bit nearer understanding what it must have been like to have to go over the top and attack enemy positions across the shell-holes, mud, wire and bodies of no-mans land and to try to experience the chalky, empty expanses of the Somme or the gentle, deathly slopes of Passchendaele. The battlefields and cemeteries of the Western Front are even now, approaching 100 years on, staggering in their scale and unbearably sad in their detail. 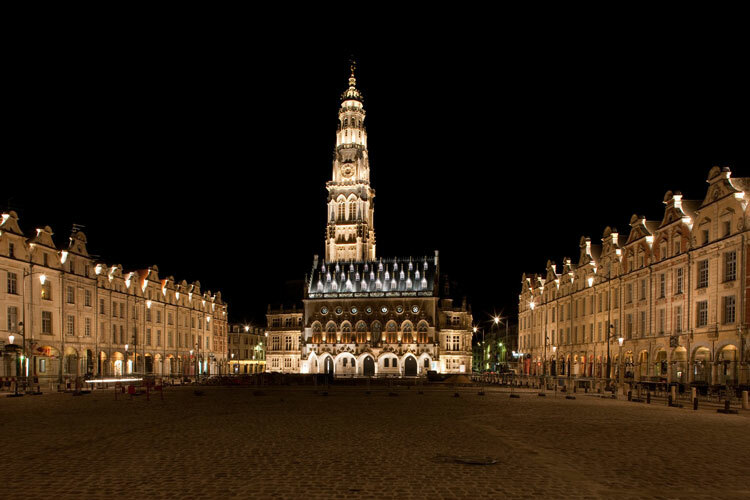 Every Western European should go there, to try to understand what happened, and to have the most poignant of lessons in why peace and justice, and how to secure them in a complicated world, are so important. This was a war that should never have happened, its causes so complex that it is hard to apportion blame fairly. It caused over four years of atrocious suffering for the combatants and their families, on multiple fronts. 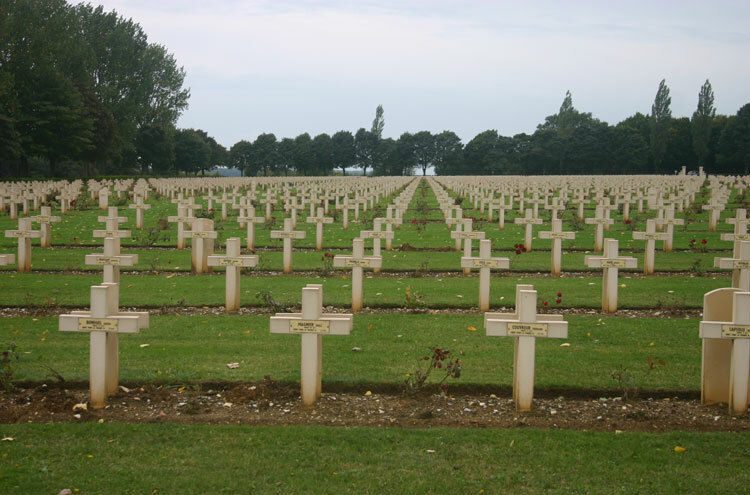 On the Western Front, in Belgium and north-eastern France, millions died, of whom some one million were British, Australians, Canadians and other Empire countries. It was the black inspiration of some of the worlds greatest poetry. 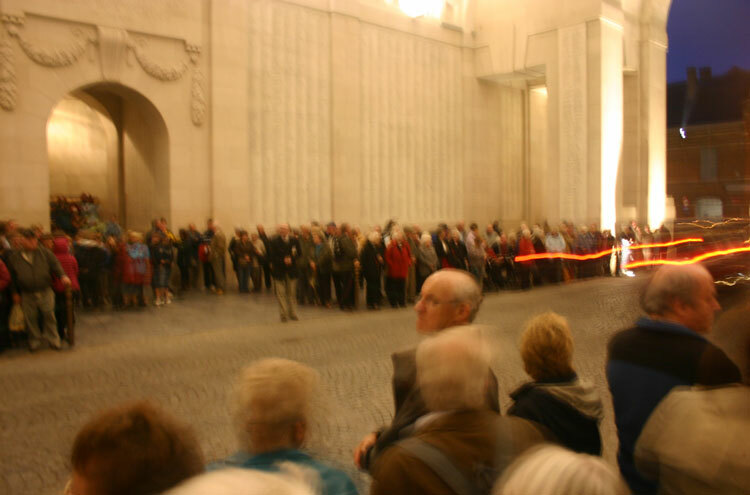 The famous places and events are thus for good reason, and must be seen: the great monuments to the unfound dead at Thiepval and the Menin Gate at Ypres; the preserved shell-cratered ground and trenches at Vimy, the Newfoundland Memorial Park and below the Ulster Tower; and scores of cemeteries from the horrendously huge to the pathetically small, their lovingly tended beauty adding to their extreme poignancy. The (few and small) German cemeteries are some of the saddest. 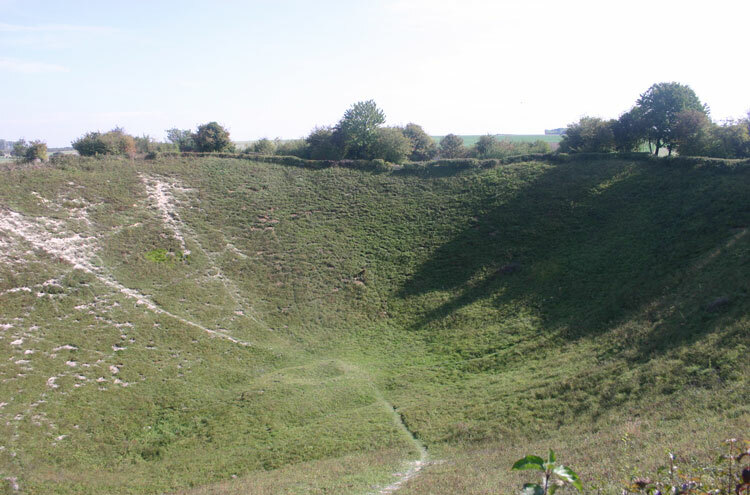 There are a wide variety of fascinating and usually highly poignant walks, although dont expect ravishing scenery: this is fairly dreary countryside, despite the occasional pretty little valley (all the more melancholy for it) in the Somme area. 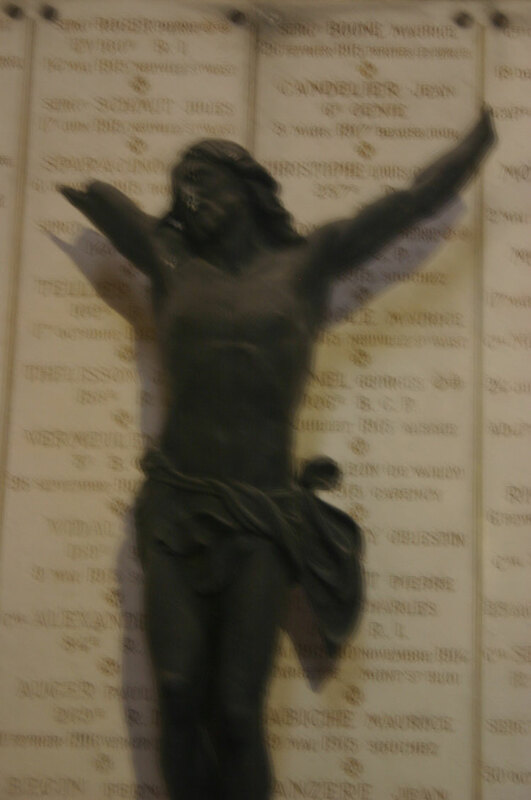 Several of these are in Walking the Somme or Walking the Salient. 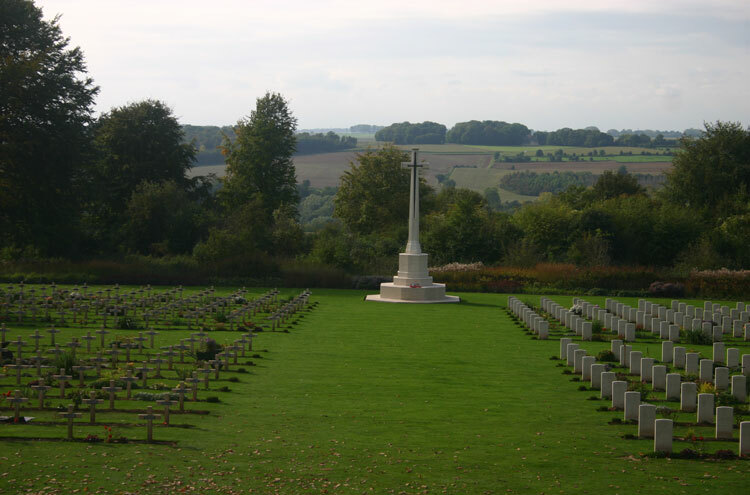 o Walk from the quiet Blighty Valley cemetery in its pretty, wooded, shallow valley to Lonsdale Cemetery and on up the ridge to the Leipzig and Wunderwerk redoubts, cause of so much death, to the Thiepval memorial. 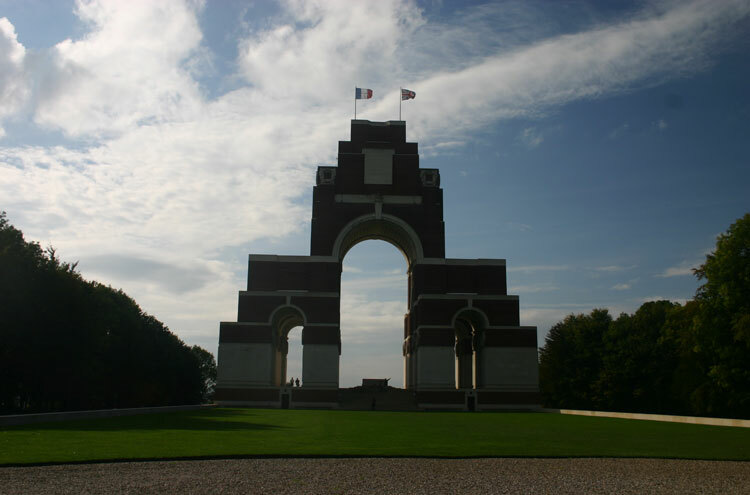 o A Blunden Walk over the ground where the poet got lost behind enemy lines in the Thiepval area. o The Pals Walk at Serre, the ground where the North of England Pals Battalions attacked on 1 July and took such huge casualties. 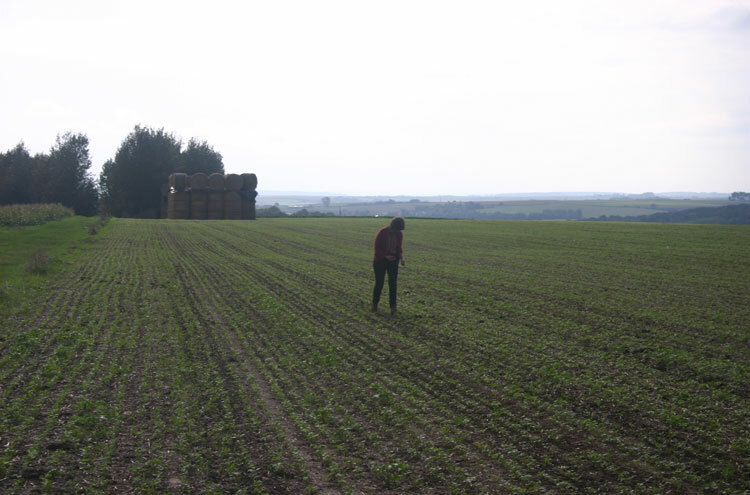 o The Poets Walk around the Fricourt/Mametz area, where several of the war poets (including Sassoon, Graves and Noel Hodgson) fought or were on duty. 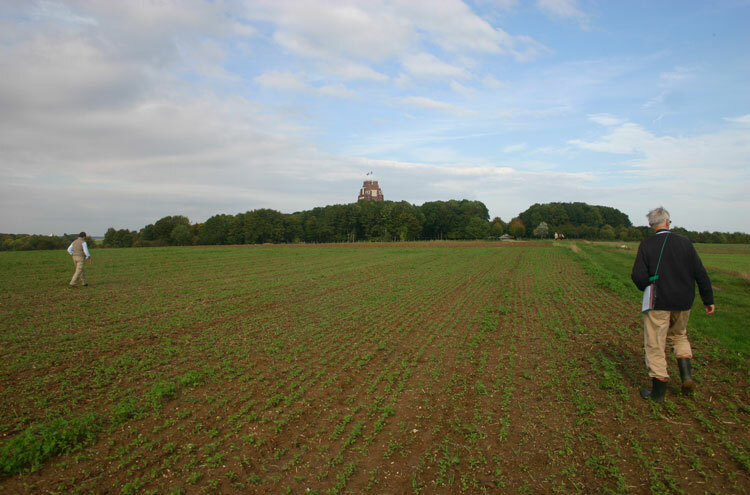 o The Yorkshire Walk in the Fricourt area, scene of the highest proportion of losses of any unit on the first day of the offensive. o Walking the well preserved and thus particularly gripping and moving ground at Newfoundland Park and around Beaumont-Hamel. 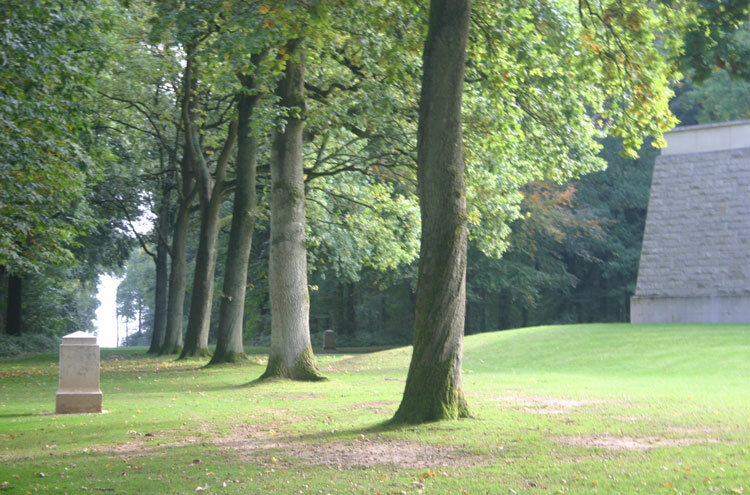 The Ypres area is harder to find good walks in, because it is more built up. 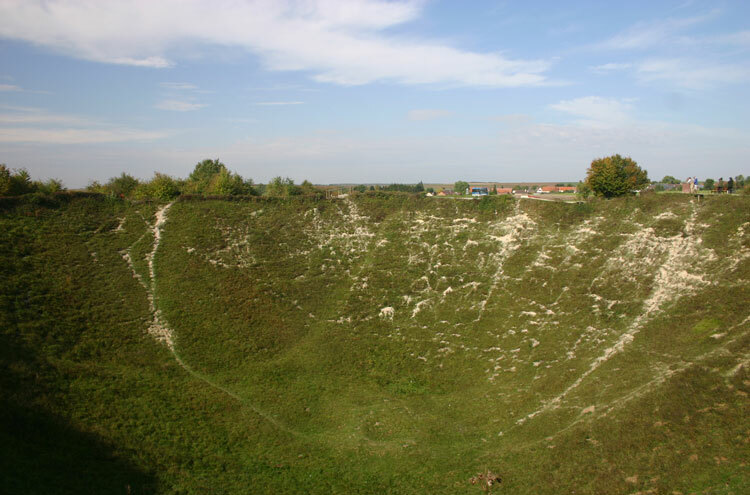 o From Sanctuary Wood to hill 62, both on the Passchendaele Ridge, and on to Hill 60, the junction of the Passchendaele and Messine ridges, is a good walk and takes in some of the key sites. 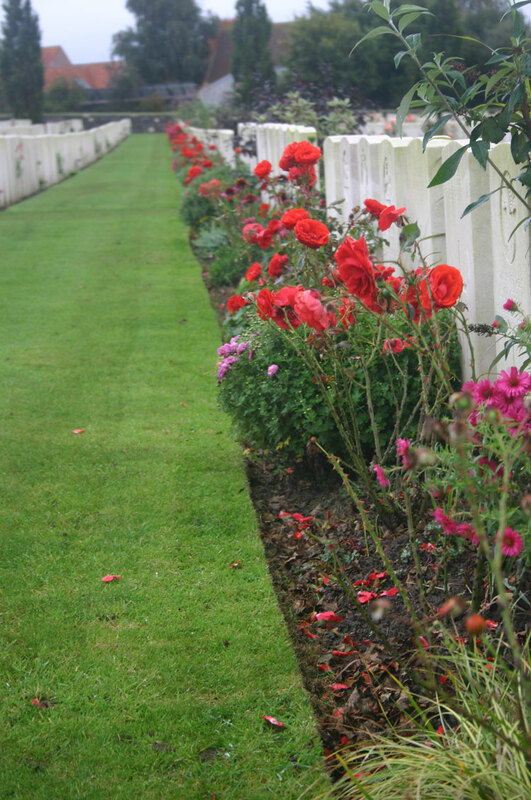 o You can also walk from Zonnebeke to Tyne Cot British Cemetery, the largest British army cemetery in the word and not to be missed. 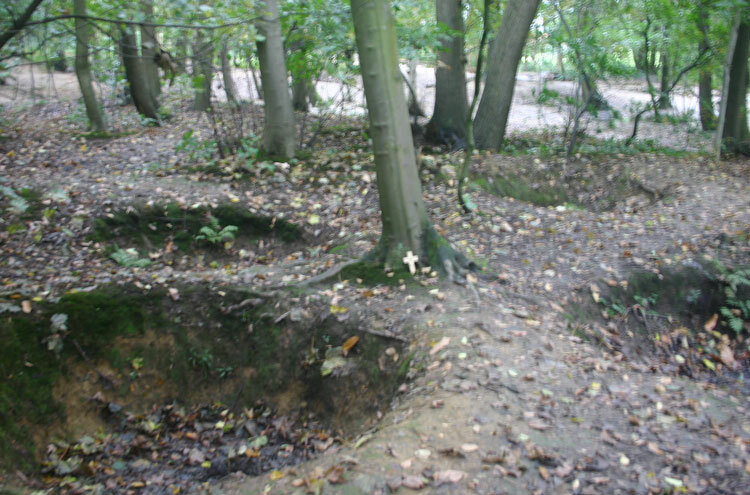 o Although dullish country, a walk around Plugstreet Wood, scene of the famous Christmas truce, is worthwhile. 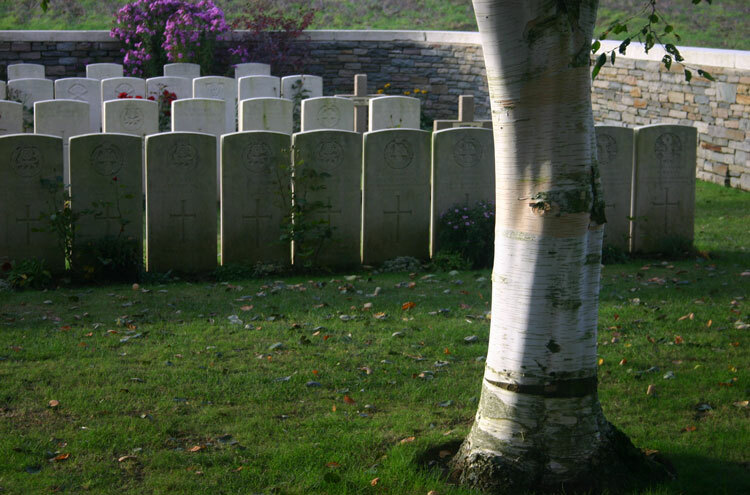 o While not a key WW1 walk, dont miss an exploration of Vaubans great fortress ramparts at Ypres, with a particularly poignant rampart cemetery. 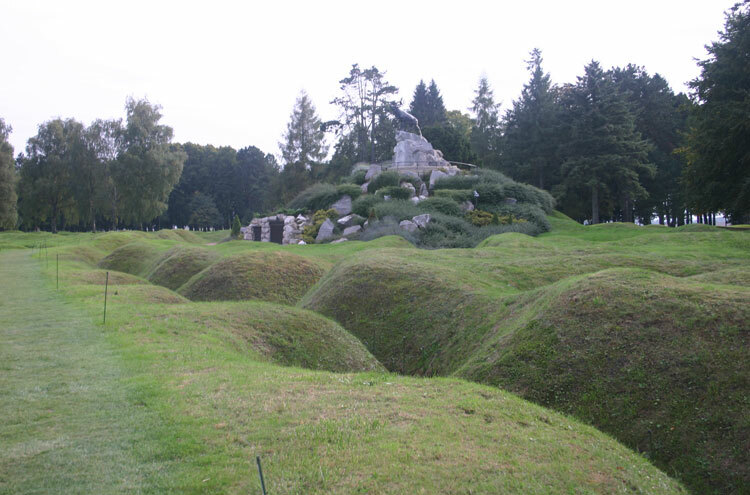 Verdun: the haunting scene of the dreadful 1915 battle of attrition by which the Germans meant to bleed France out of the war. Almost all walks you could do here would be massively enhanced by an experienced guide. The cost of this does, though, militate towards getting a group of friends together to share the cost and the experience. 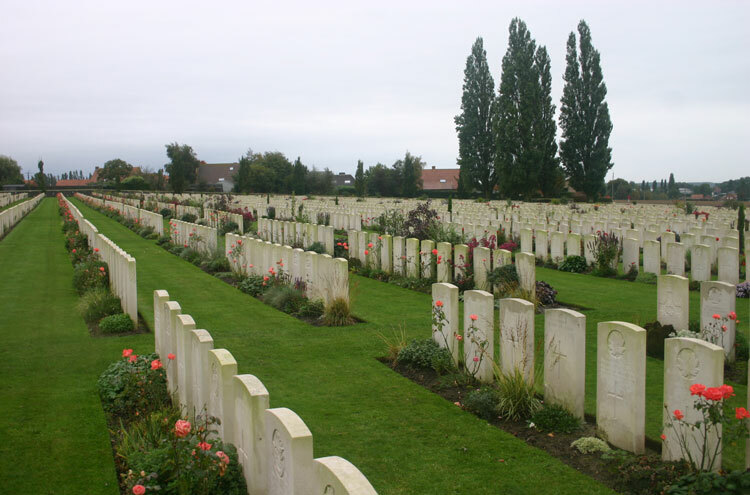 Most randomly chosen groups will have relatives buried there, or who fought and survived. 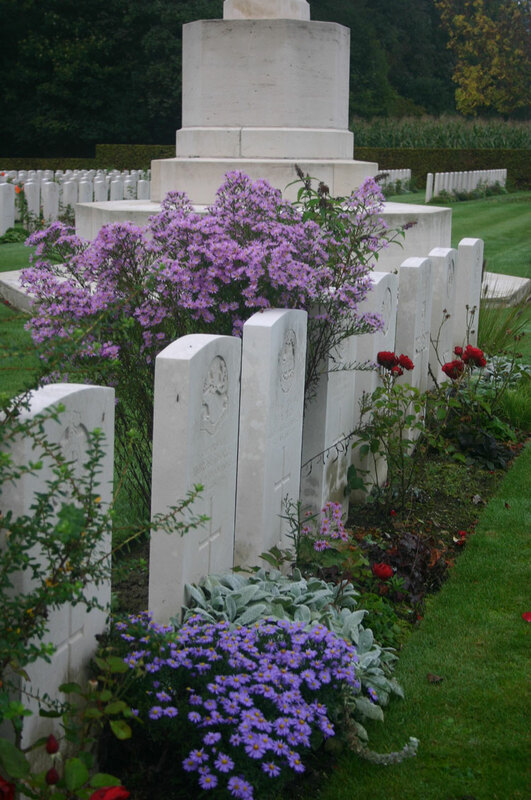 Visiting their graves is particularly poignant and immediate. 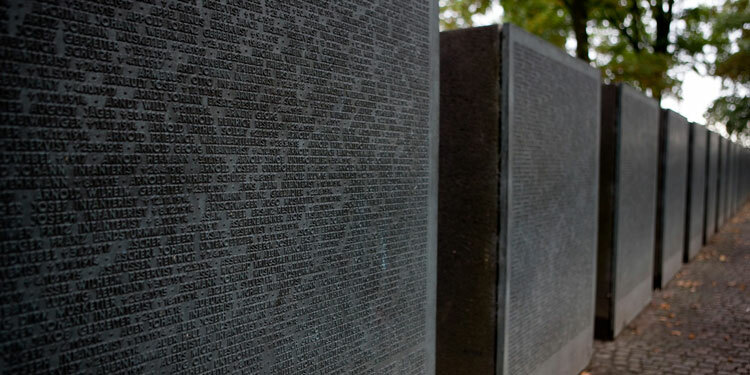 Try to go for at least 3 full days: the repetition of events, scenes and cemetery after cemetery is the best way to understand, viscerally rather than intellectually, the horrendous scale of the slaughter.